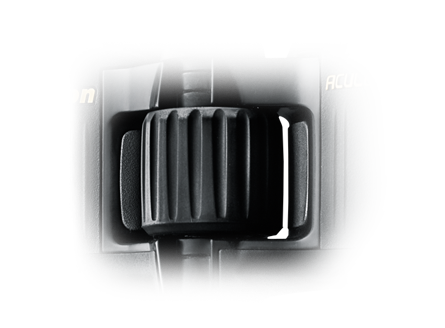 Buy New Nikon Aculon A211 8x42 Standard Type Binoculars Malaysia At FotoZZoom! Rugged outdoor activities demand portability and durability. Models that also feature rubber armouring and waterproofing are ideal. For early morning and evening use, binoculars with a large objective diameter are recommended. 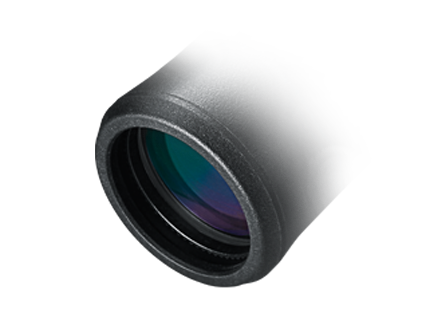 Wide field of view and 7x to 10x magnification models are suited for general nature viewing. Observing whales or birds at longer distances is more comfortable at 8x to 12x magnification. Fieldscopes are recommended for even closer views. Waterproofing and durability are critical for these activities. High brightness and a wide field of view are also desirable. Models featuring vibration reduction are convenient for onboard use. 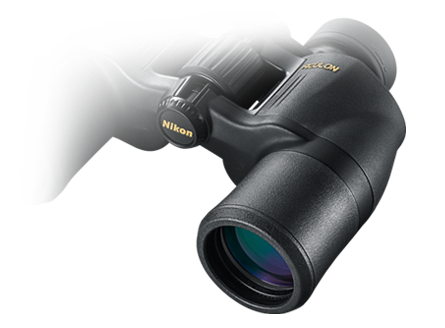 Binoculars featuring a wide field of view and 7x to 10x magnification are recommended for fast-moving sports. 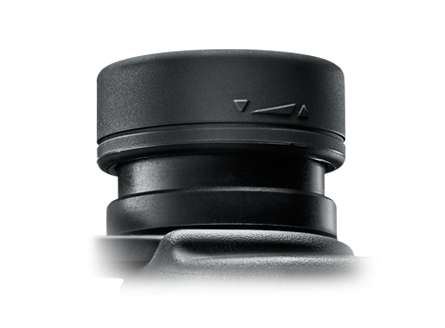 Zoom-type binoculars are convenient, enabling quick and easy change of magnification according to the viewing situation. Compact, lightweight models featuring moderate magnification and field of view are ideal for travelling. 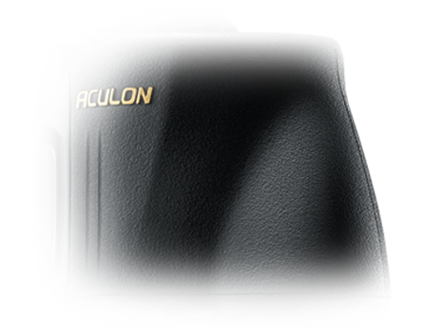 Compact models featuring magnification from 4x to 8x are recommended for theater use. To focus on a particular performer at a concert, 7x to 10x models are suitable. Astronomical observation requires a bright optical system with large objective diameter and exit pupil. Waterproof and aberration-corrected binoculars are most suitable. In museums, compact and lightweight models with lower magnification and a close focusing distance of less than 2m are desirable. High-eyepoint design for a clear field of view even for wearers of eyeglasses.